Organisers were delighted with the success of this year’s Marlow Red Kite Ride, now an established event in the Cycling calendar, which will raise more than £8,000 for local charities. 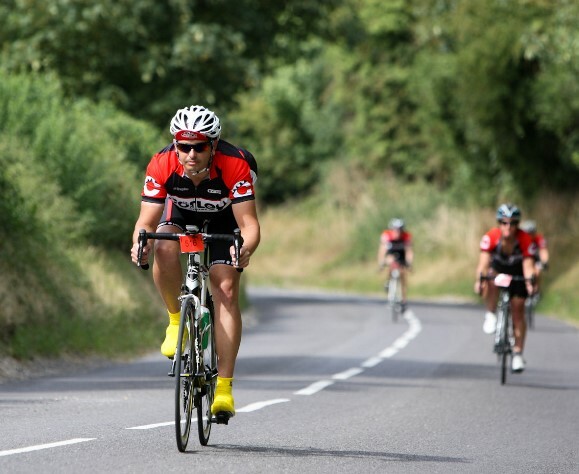 This annual Sportive sold out and around 550 riders finished three different routes over the Chilterns and through Buckinghamshire, Berkshire and South Oxfordshire. Course Director Willi Moore, himself a former Olympic bronze medallist, made some strategic changes to last year’s route including a diversion through a 40 foot wide ford – the river Loddon – in the Berkshire village of Twyford. All three routes – 50, 80 and 100 miles – were directed through the ford. This proved quite a talking point among riders who enjoyed the challenge of “riding the ford” without getting wet. 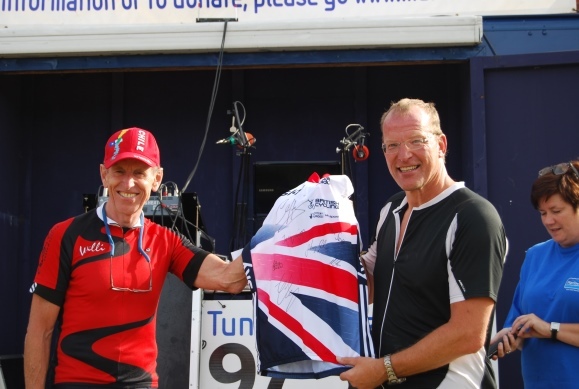 An autographed GB jersey signed by Sir Chris Hoy and other members of the highly successful GB track squad, was won by Marlow resident John Watson, who rode the 100 mile event when he might have been somewhere else. 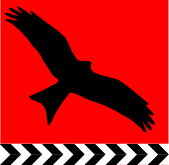 Watson admitted that it was the first day of the new rugby season and the Red Kite Ride clashed with his commitments to coach the Marlow Under 16s rugby players. 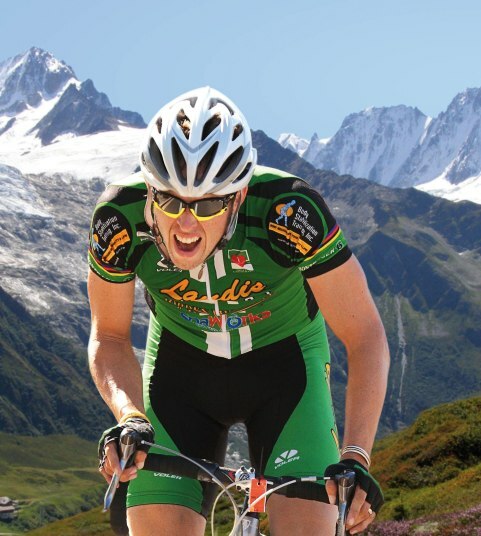 “Well, they knew I had entered this event and I really wanted to do it because I’d cycled the 50 mile ride last year. And this was such a great day. I really enjoyed the ride.” The draw for the jersey was a random draw for all riders who entered the Marlow Red Kite Ride.